Perhaps the author is being a bit harsh on Otto – he is referred to as one of the fathers of modern botany, and he has a genus of plant named after him: The plant genus Brunfelsia (Solanaceae). Weiditz is an undisputed genius though. 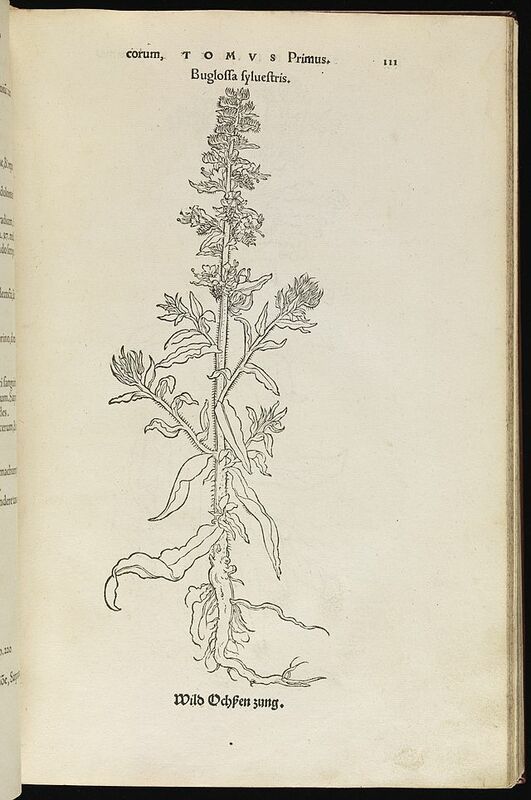 Check all of these out – I’m not showing them because most aren’t concerned with today’s topic – botanical illustration. But check out “Gossip Sisters and the Devil”. First off, it’s an awesome composition; but check out how not-overdrawn it is. I like to draw, but I suffer from the amateur flaw of overdrawing my subjects. Even good artists do this; this composition is a textbook on how not to overdraw. And please, please, please, check out “Prayer on the Mount of Olives”. Genius I say. 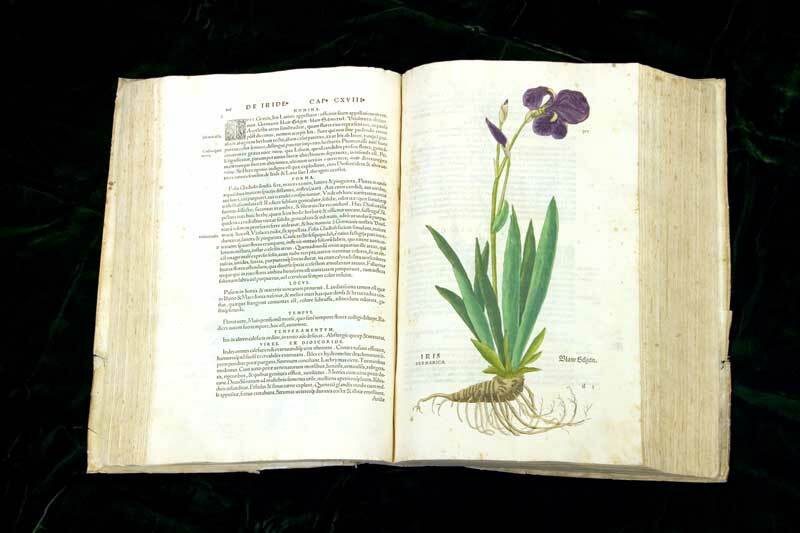 The next publishing blockbuster in Botanical Art was another German Herbal, De Historia Stirpium (1542) a book by Leonhard Fuchs, a child prodigy, medical doctor, botanist, and all-around brilliant person. Fuchs was born in 1501 in Wemding in the Duchy of Bavaria. After attending a school in Heilbronn, Fuchs went to the Marienschule in Erfurt, Thuringia at the age of twelve, and graduated as Baccalaureus artium. In 1524 he became Magister Artium in Ingolstadt, and was received doctor of medicine in the same year. From 1524-1526 he practiced as a doctor in Munich, until he received a chair of medicine at Ingolstadt[clarification needed] in 1526. From 1528-1531 he was the personal physician of Georg, Margrave of Brandenburg in Ansbach. Fuchs was called to Tübingen by Ulrich, Duke of Württemberg in 1533 to help in reforming the University of Tübingen in the spirit of humanism. 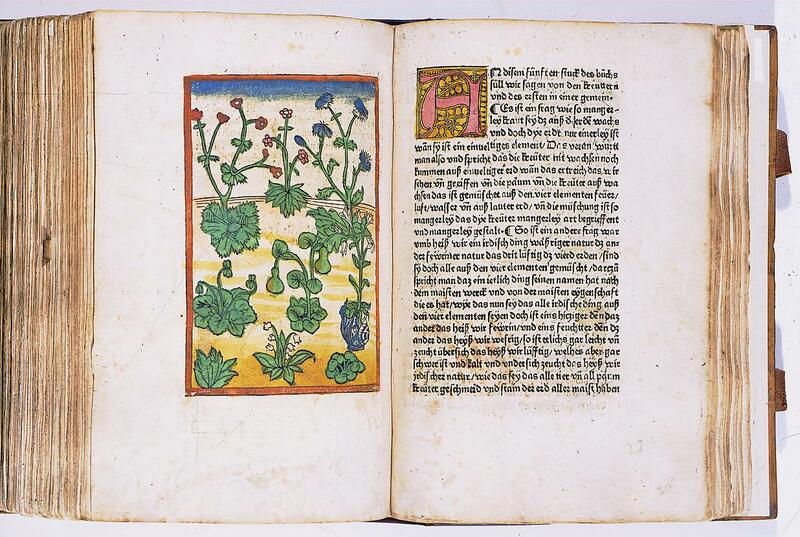 He created its first medicinal garden in 1535 and served as chancellor seven times, spending the last thirty-one years of his life as professor of medicine. 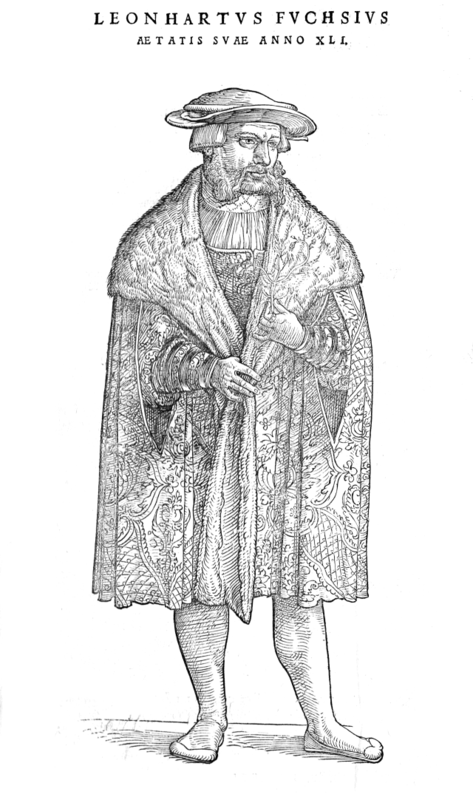 Fuchs died in Tübingen in 1566. You have to love this guy! My how times haven’t changed much.